Have this char kuey tiao at Jelutong. From the taste, I know I haven't try the famous one yet. After that, we have dessert named "Apa pun ada" (translate into mandarin please). Which mean there are variety of jelly and some others inside the dessert. It is nice! They really "what also got"
A scenery near the place I staying - Tune Hotels at Burma road. Well, we also went to a place which craving by us for a long time. We went Sunset Bistro at Batu Ferringi after work! You can know from its name, it is a place for you to watch sunset and it is beside the beach. I don't know what he is doing. Yoga maybe? You can have a horse ride here. Two kids were playing at the seaside. The next day we went to Butterworth. I have the opportunity to try its famous yam rice. The taste is really nice! Much much more better than compare with the yam rice I used to eat at Melaka. You really need to have a try when you go to Chai Leng Park at Butterworth. 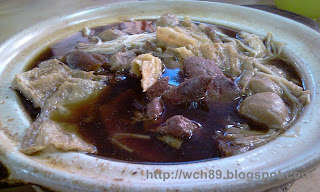 The pork soup, the taste is just "very enough"
Yam rice, one bowl is not enough! Here come pork legs. Lol. At night, we went to have dinner at New Lane. Guess what time we have our dinner? Is 10.30pm! 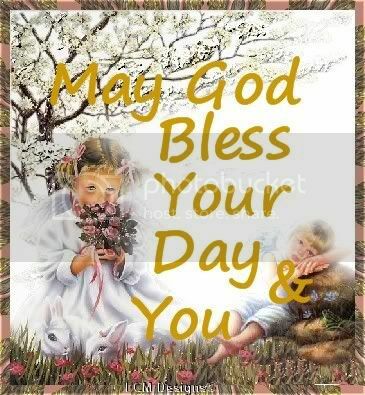 Oh my god, I was waking up at 9.00pm because of tiredness plus waiting for colleague comes to fetch up. 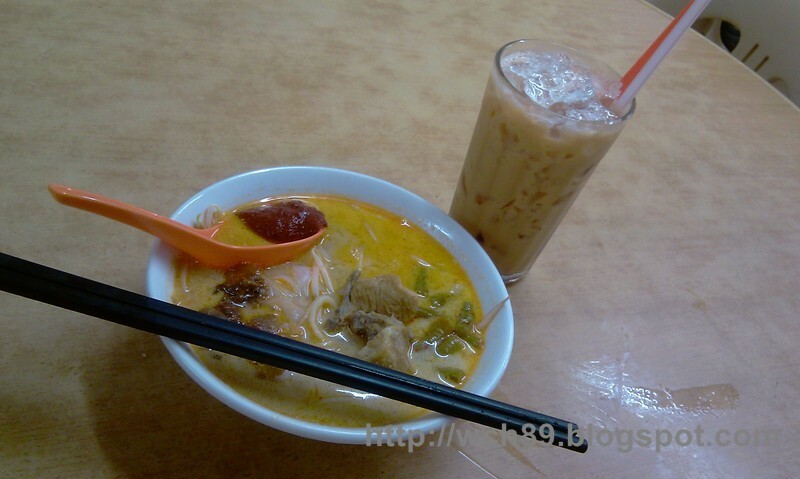 Finally I able to taste the laksa here, really got Penang taste. Do this ais kacang looks nice? Yet this can be the worst ice kacang I have taste in North. The taste is not like what other ice kacang used to be. "O-jian". It is a fried oyster, this is nice, plus much more nicer than the fried oyster at the place I study. See what I found? The rice dumpling as my dessert! Have a little chat with the cooks there and get to know they have been in the newspaper and magazine for few times. And no doubt, the person in that photo is me. Lol. But I would like to try Penang Cendol again. Alright, there have been few days I staying at Penang. This make me able to write the part 2 about Penang. Tried the famous prawn noodle at Burma road. Of course not forgeting to have a walk at Queensbay after work. I even meet my friend coincidentally at here, such a surprise. :O <---- That's our expression when we saw each other. Picture below are the surroundings of Queensbay. The neway looks nice. Hope can sing at there next time. This is not mine, it is my colleague's lunch. Taiwanese beef belly noodles as my lunch. The beef is not as nice as I thought it should be, expect the noodles. Cheese baked rice on toilet bowl, imagine that. Random shot of kids having fun. Yea, is Pokemon, is Pikachu!!! We used to sing the theme song of it last time and now they have a newer version of song. I saw Mickey Mouse too. The effect shooting with camera right after came out from air cond place. We have nasi kandar at Nasi Kandar Line Clear as our dinner. According to my boss, the rice here is not bad. I took some dishes I like. It looks more in reality. Believe me, it is just 5 dishes. I have to control myself before my racing bike tyre become motorbike tyre. Lol. I may have part 3 as I will only going back to Melaka on this Thursday. It is fun being in Penang, there are many night life here. Those cafe or place to drink are still open even it is after 1am. Went to Coffee Island to have a drink after finishing set up in Gurney Plaza. My colleague's nissin noodle. They use Mickey Mouse bowl to serve it. We feel like we are in Disneyland! However there are rules for guys and girls when using Coffee Island's toilet. And these rules bust my stomach. LOL. I was called by my supervisor at afternoon go to help for an event at Alor Star. Took a night bus to Alor Star and reach Alor Star at about 5.30am in the morning. It is my first time being in this place. Colleagues came to fetch me back to hotel to continue my sleeping, hahaha. We went to have our lunch near City Plaza after distribute letter and forms to the school. Even wonder what is inside? Lets reveal it in next photo. 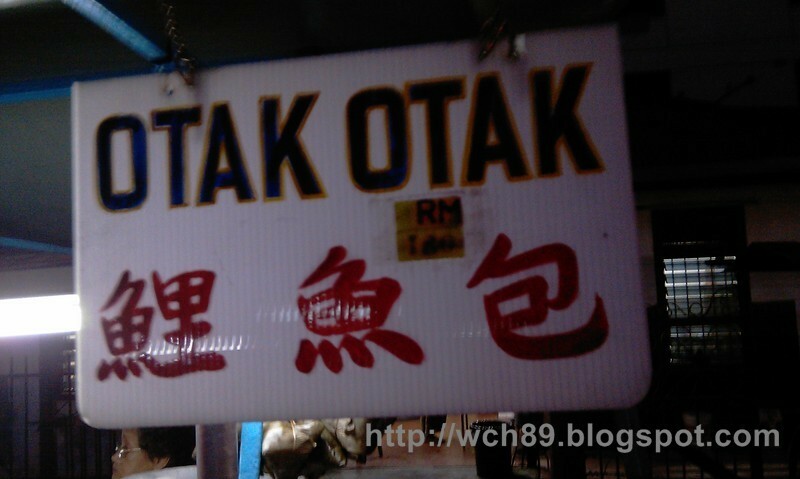 Yea, is Otak Otak. At here, they call it as 鲤鱼包 instead of 乌达. They change the packaging only. Saw this during lunch time, it is an antique for my state, long time didn't see it already. Went for an "exercise of throwing balls" in City Plaza after lunch. We all try our best to see who will be the one who can hit all the "bottles". The bak kut teh here is also nice!